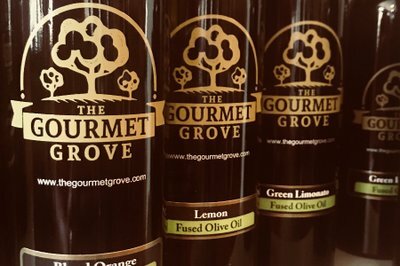 Enter your email address below to receive a notification when The Gourmet Grove starts accepting new sign-ups! 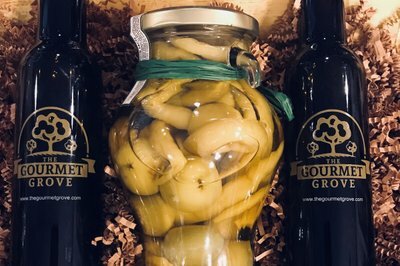 Enter your email address below to receive a notification when The Gourmet Grove is accepting new sign-ups again. We will ship your gourmet oil & vinegar box on the 5th day of each month, via USPS. Delivery is expected within 4 business days. 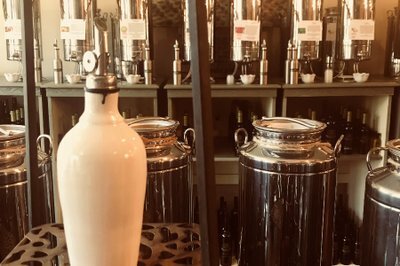 Carefully selected extra virgin olive oils, flavor infused extra virgin olive oils, 12-year aged white and dark balsamic vinegars will arrive monthly to your doorstep. Each box will contain a 375 ml bottle of olive oil and balsamic vinegar, gourmet meal mix or fresh-dried pasta and spice blend along with a recipe card for each pairing. 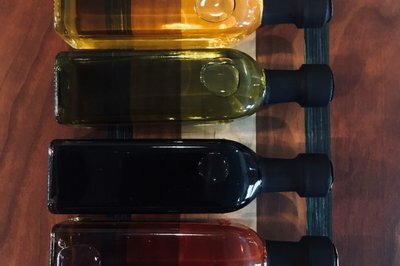 No olive oil delivered and no response to my inquiries. I need a refund.